Annual heating system maintenance is important in keeping your home safe, prolonging the life of your heating system, and keeping your energy costs low. Maintaining your heating system annually with a tune-up by an expert Star Petroleum technician can lower your heating costs by 10% each year. 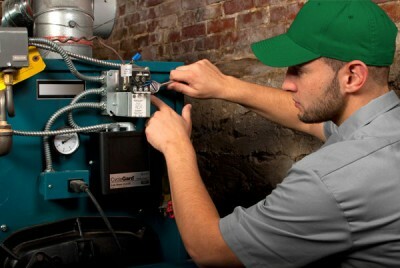 Just like an annual tune-up for your heating system, annual air conditioning system maintenance is essential to keeping your equipment operating properly. Normal usage along with general wear and tear can reduce your A/C system’s efficiency, resulting in increased energy consumption and costs.